We offer bright, modern office space with its unique 'everything is included' deal. No gimmicks, just great value office space based one set monthly fee. 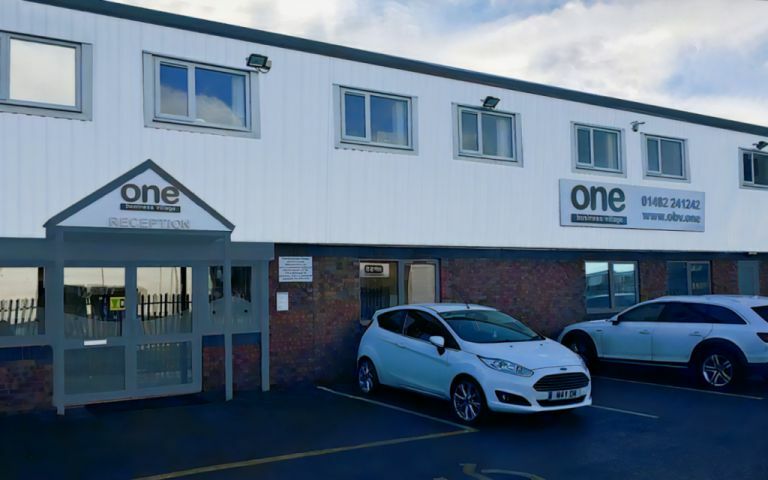 We have various size offices available at our west Hull and central Hull locations, why not pop in a take a peek? We offer all-inclusive pricing which includes free telephone number and voicemail, call answering service, super fast internet, building-wide Wifi, all utilities, staffed reception, free meeting room, and onsite parking. All our offices benefit from generous cat5e points with secure Wi-Fi network standard and all our offices have windows! So if you need office space fast, in a great location with 247/7 access then look no further. Located in the west of the city, great access to main city routes including A63. M62 and the Humber Bridge.